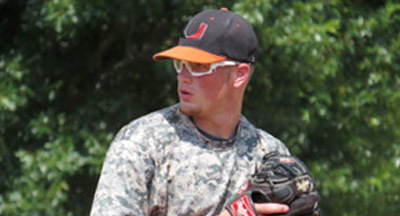 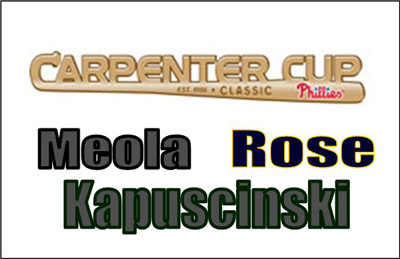 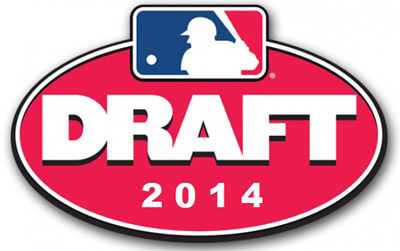 See the list of alumni selected in the 2014 MLB Draft. 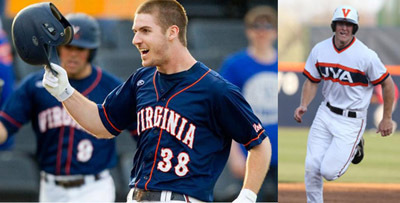 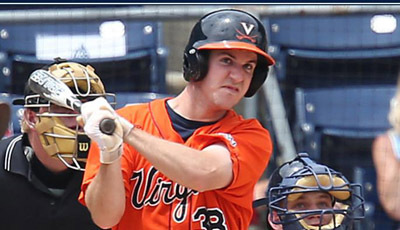 U Alum Mike Papi became the 4th U player in the past 3 Years to go in the 1st Round. 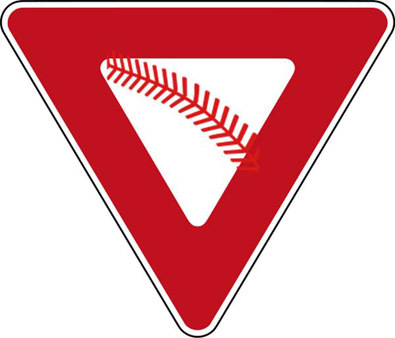 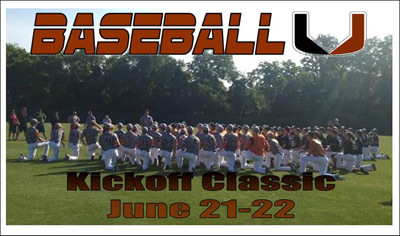 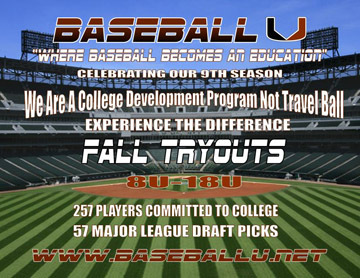 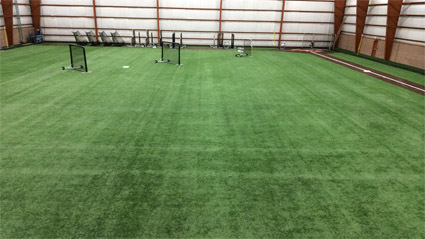 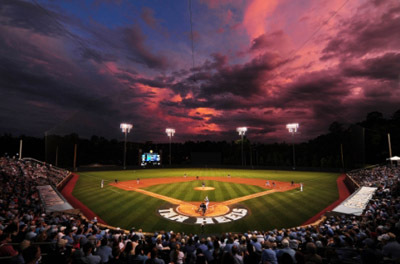 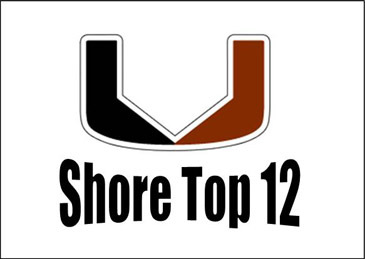 Baseball U will again be holding it's organiational event this year on June 21-22. 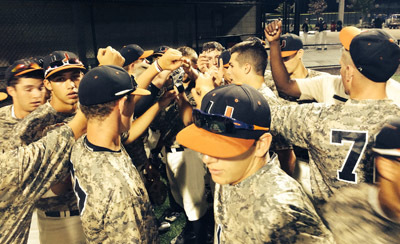 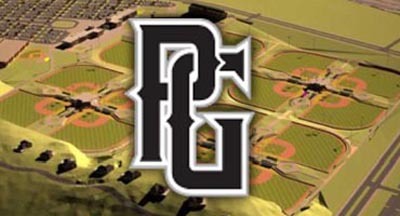 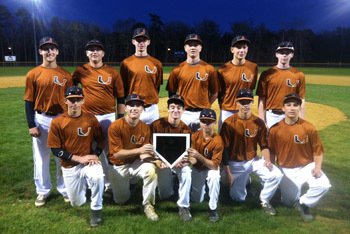 Baseball U Futures 14U Have Won 10 of Their Last 12 Games In Tournaments. 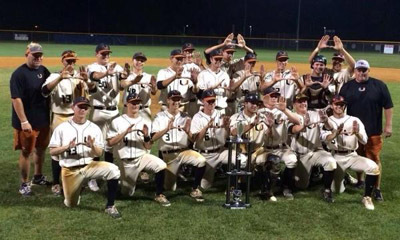 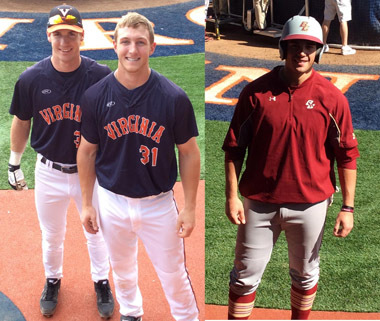 Baseball U players showing sucess at UVA.